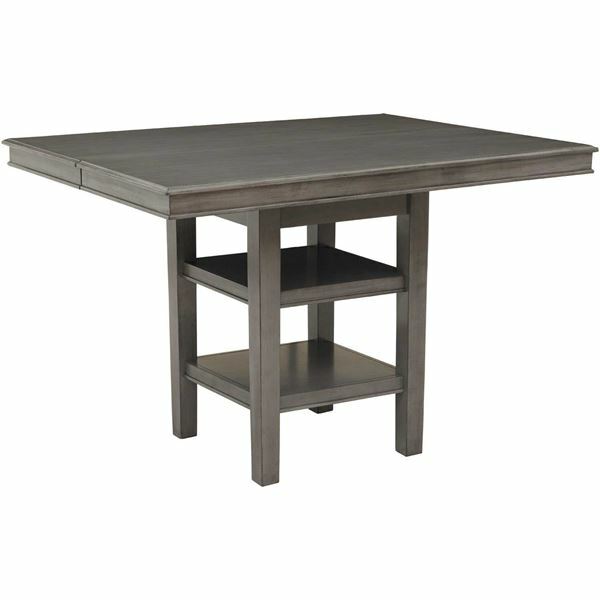 Give your dining experience a modern-yet-timeless twist with the Earl Grey Counter Height Table by Lifestyle Furniture. 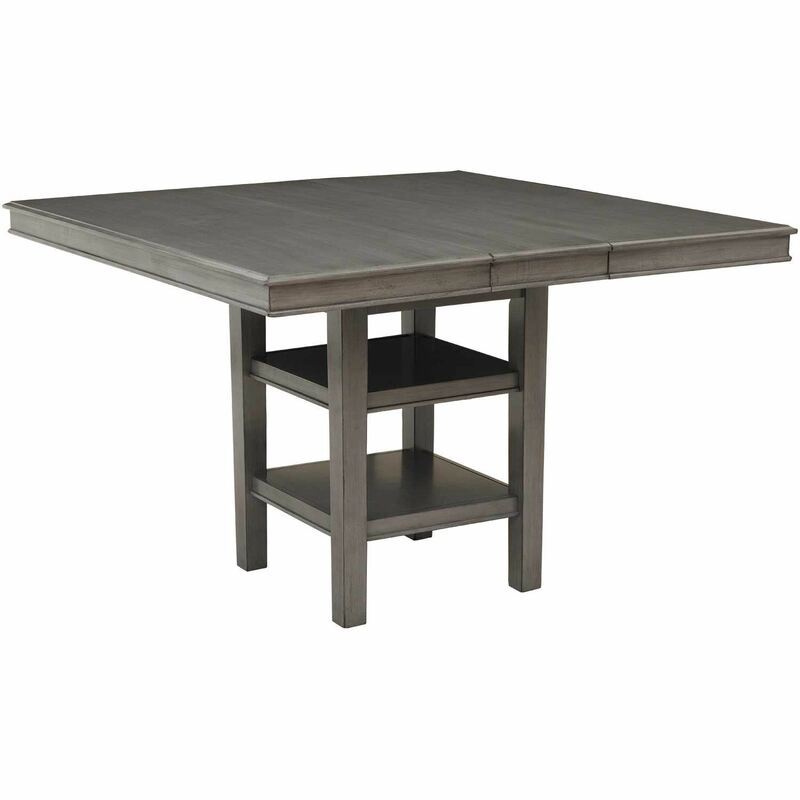 This counter height table features a sleek design with an on-trend grey finish. 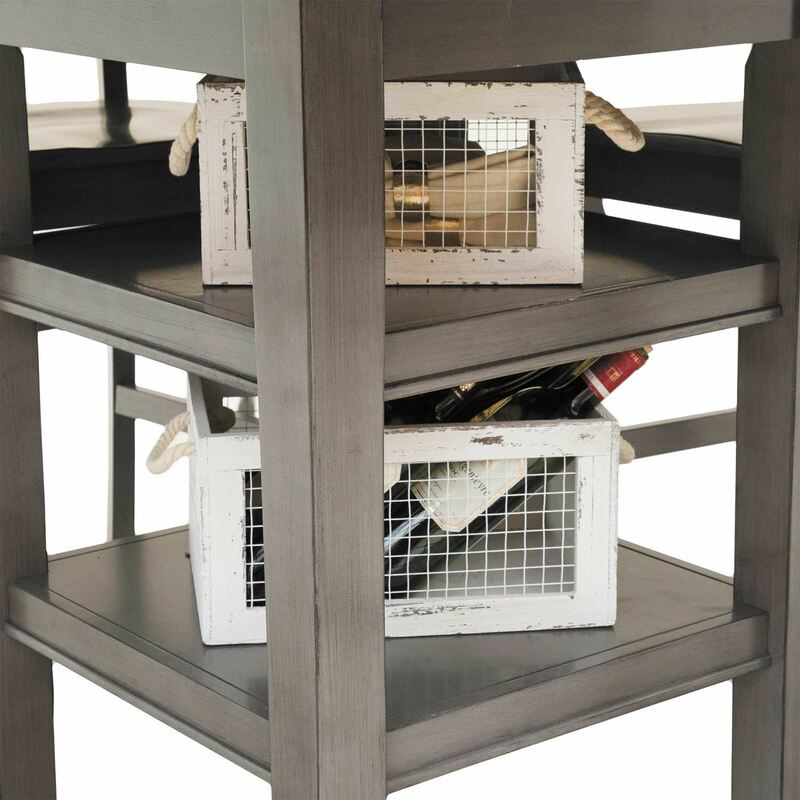 Details like two shelves in the table base and one 12" leaf add extra functionality to the table, making it perfect for your busy lifestyle. Earl Grey Counter Height Table by Lifestyle Furniture. 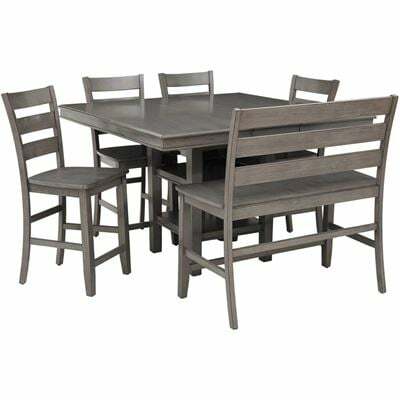 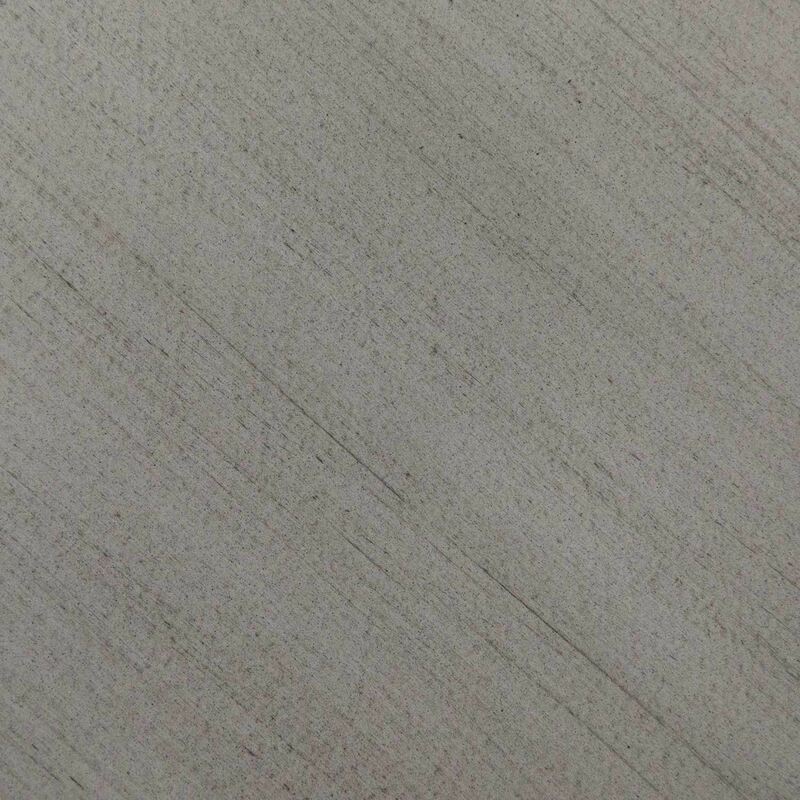 Constructed of birch veneer, hardwood solids, and medium-density fiberboard.